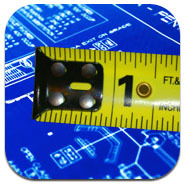 Anyone who has an iPhone knows that they can find apps for just about anything and this applies for those who want to carry out a few improvements. 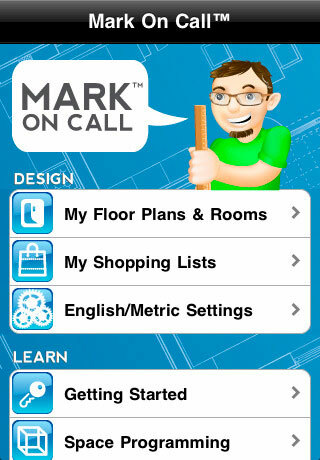 There are apps available which can show you what to do and point you in the right direction for making the necessary changes in your home. Long gone are the days when you need to head out to the nearest DIY store and pick up lots of bits of paper with colour options on them, or try out sample pots of paint just to find the colour that you like. 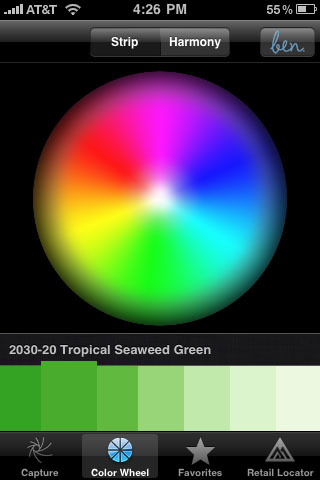 Try out the Ben Colour Capture app which will take a photo with the phone and find you the right colour from a paint library. It should be noted that this only works with certain paints but it is perfect if you are stuck for time. 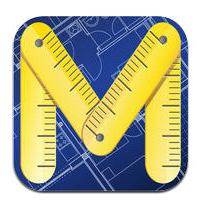 If you are doing some remodelling of your home then you might find that it is far easier with the Home Sizer app. This can help you to plan the changes, working out the surface area of walls and floors so you can carry out your planning in advance and consider a few options before you get started. This is particularly useful if you are going out to buy new furniture. You can work out much more easily what will fit in a room and what will not. There is nothing worse than hanging a shelf or a picture and spending hours trying to get it straight. Anyone who has a wonky picture on the wall will know how irritating this can be. 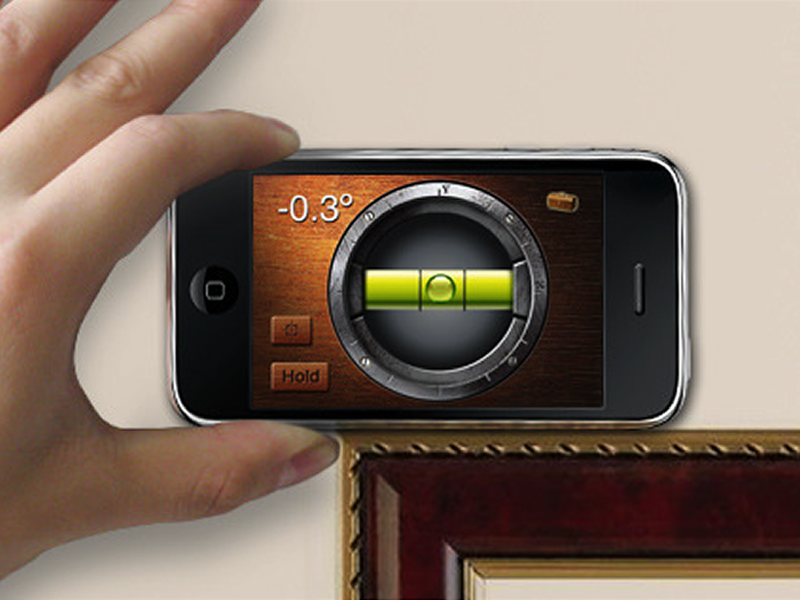 The good news is that there is an app that can turn the iPhone into a spirit level. 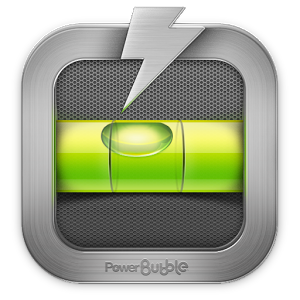 The app even has an ‘air bubble’ so it looks and works like a real spirit level. to change the look of the room without actually moving anything. 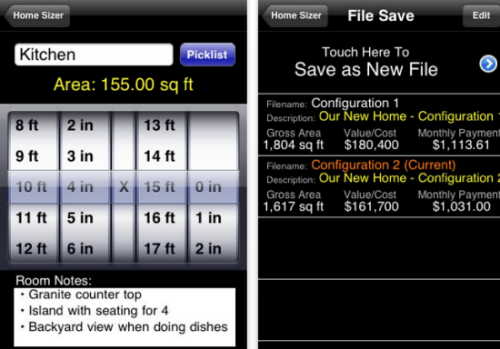 The finished result can be visualised with the help of the app. Home improvements do not stop at changing the look of a room. You can improve on a number of aspects of life with them. Why not give MeterRead a go? This can help you to cut down on energy use by reading the meter and monitoring the usage in real time. 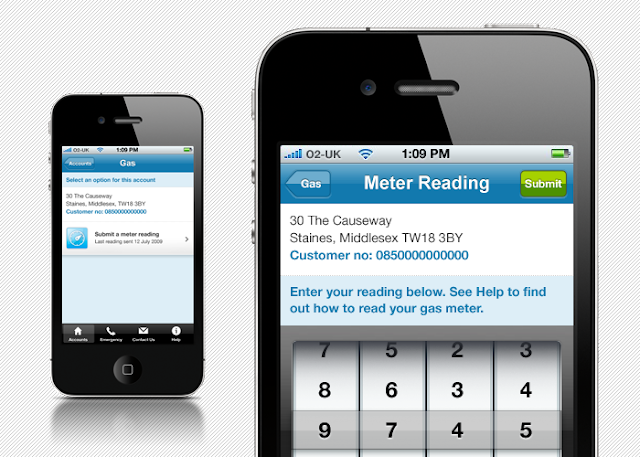 It has been estimated that most people who use the app can cut back by between 10 and 20% on their bills. You will be able to see where you can cut back and you will be able to see the savings each day. Many of these apps are free to download while others only cost a pound or two to add to the phone. The results that they bring are worth the money. Phil Turner is currently looking for a new phone. “Compare the whole market.” Is what he tells others, but it all takes time. Meanwhile he is stuck with an app-less dumb-phone.